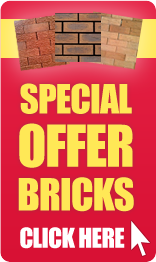 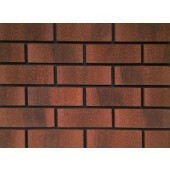 When it comes to buying high quality bricks you can be sure that here at Huws Gray we’ve got exactly what you’re after. 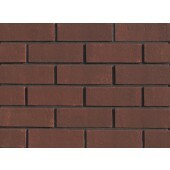 With a range of popular Hemmings bricks on offer you’ll have the choice of a number of different styles, colours and prices – allowing you to find the right Hemming brick for your building project. 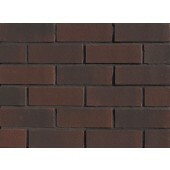 If you have any questions about any of the Hemmings bricks that we have available then don’t hesitate to contact us, a member of our expert team is always happy to help. 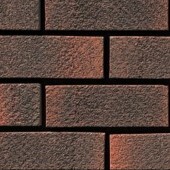 Alternatively, you can request a quote from us online, we’ll get back to you with a reasonable price that can’t be beaten.